The Chicago start-up community is thriving—and there is nothing more valuable than learning from the successes and challenges of Chicago’s leading tech entrepreneurs. 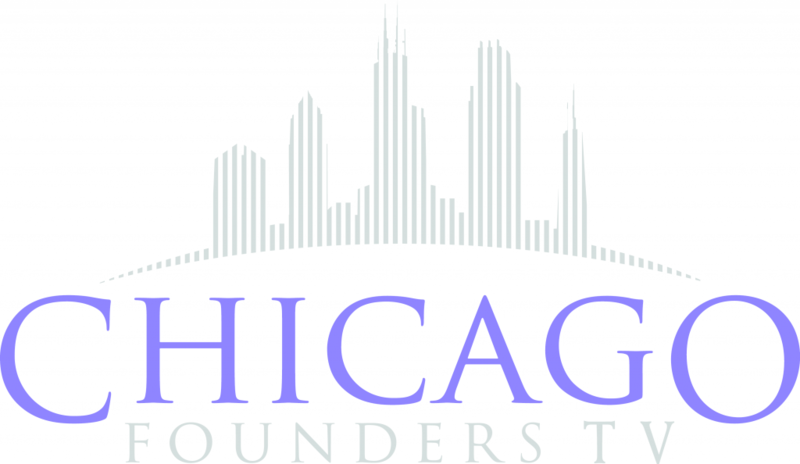 That’s why INCISENT Labs, in collaboration with the CEC and 1871, has created a new tradition for our start-up community: Chicago Founders TV– Presented by INCISENT Labs. With Chicago Founders TV, INCISENT Labs brings Chicago’s leading tech entrepreneurs to the Web. 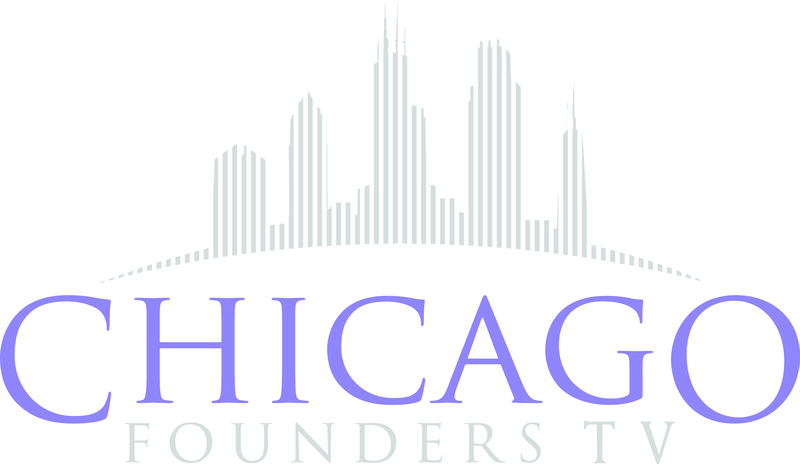 Our headlining show, “Chicago Founders’ Stories”, showcases conversations with the most interesting and accomplished founders in Chicago. We tape the series before a live audience at 1871 over pizza and beer. Each episode features a new Chicago founder. Creator and host Pat Ryan hears their true story, and explores it as only two founders having a conversation together can. We examine topics like where the idea came from, their background in entrepreneurship and technology, achieving product/market fit, getting liquidity, two-sided networks, raising venture capital, scaling, and more. Check out full episodes on ChicagoFounders.tv or some great clips on Pat Ryan’s blog, Cooler by the Lake.